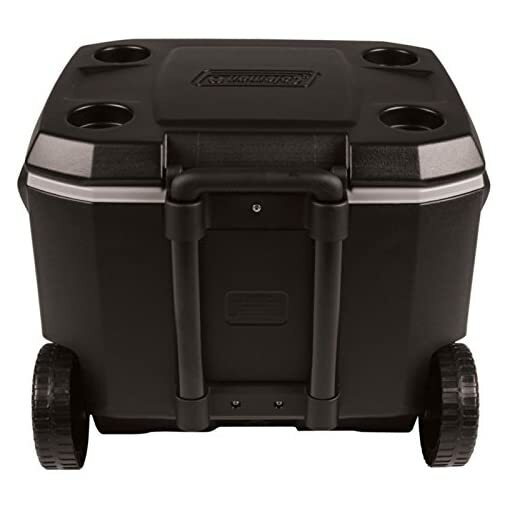 A must-have accessory for tailgating, camping, and grilling, the Coleman 50 Quart Xtreme 5 Wheeled Cooler offers ample storing within its interior. 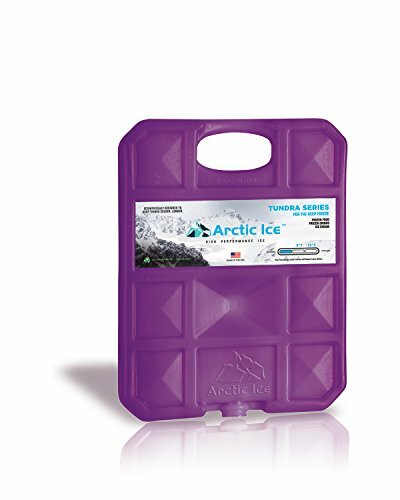 Made from durable molded plastic, its ThermOZONE insulation is environmentally safe and uses Xtreme 5 Technology that keeps ice for up to five days. 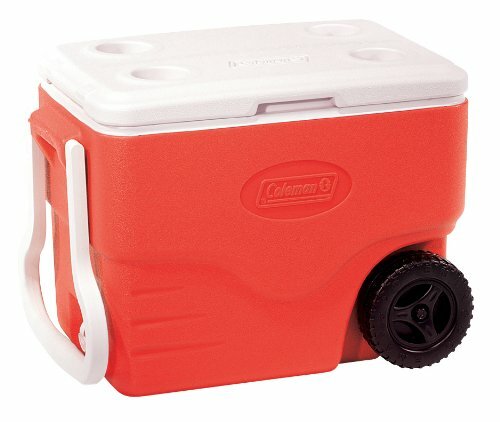 The cooler’s interior is deep enough to store 2-liter bottles upright and can store up to 84 cans at once. 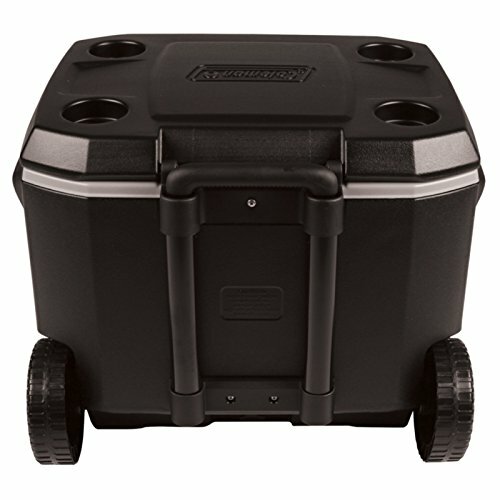 A telescoping handle and two durable wheels make transporting a fully-loaded cooler effortless. 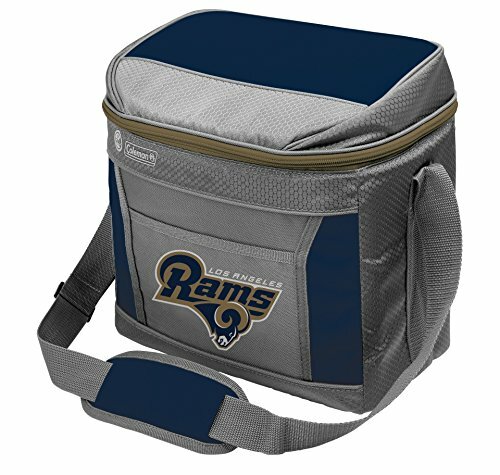 The lid incorporates four molded cupholders and can support 250 lbs., allowing it to double as a seat. 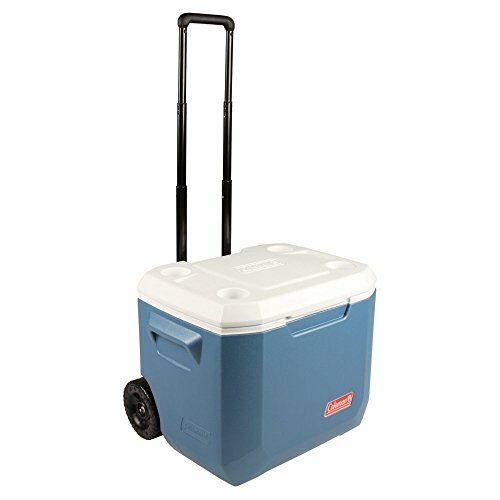 Choose between a black/gray or blue cooler (color options are subject to availability). About Coleman Company Inc. Fueled by poor eyesight and blind ambition, W.C. Coleman began his company with the invention of his gas lamps in 1905. Twenty years later, the company saw a country at war and an Army without adequate stoves. The Coleman pocket stove is today considered one of the two most important innovations in non-combat equipment in the war effort. 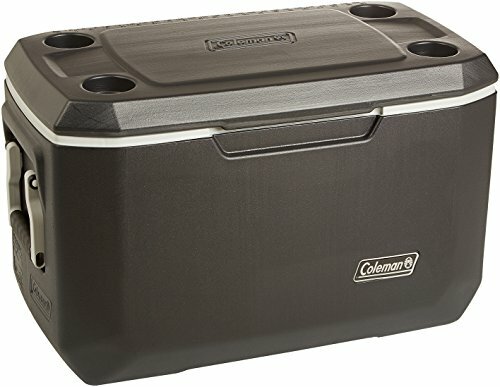 It is this commitment to quality and innovation that continues to push the Coleman brand to create essential and reliable products that are convenient and easy to use. 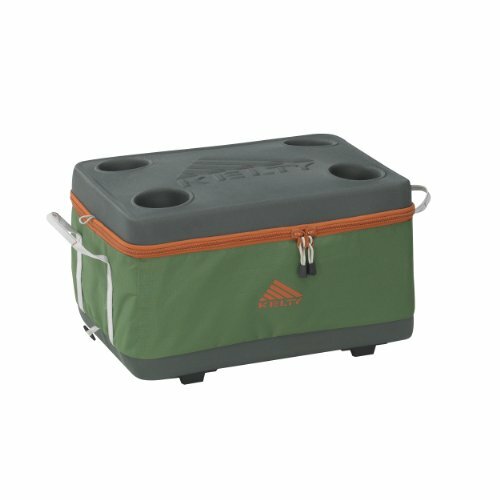 Dimensions: 22.7L x 17.5W x 18.3H in.. ThermOZONE insulation contains no CFCs, HFCs, or HCFCs. 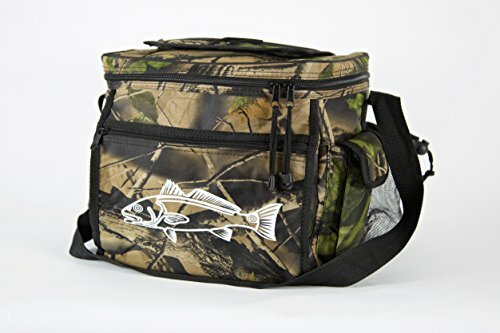 Choose from the available color options. 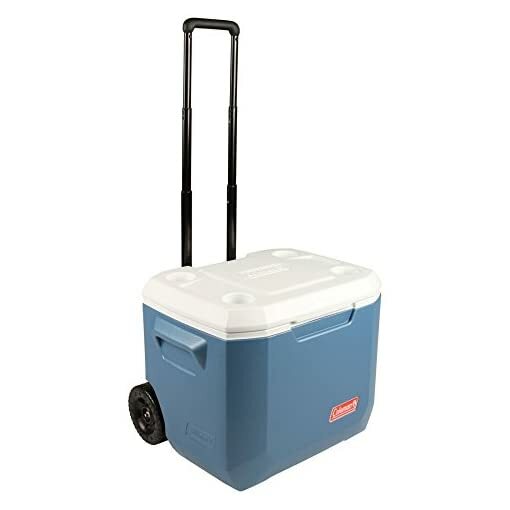 Features a long, telescoping handle & wheels. 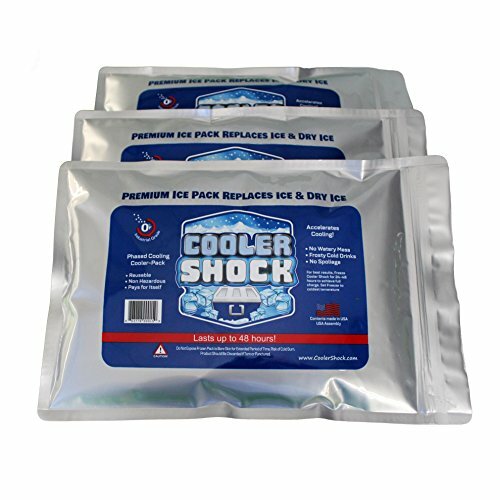 Xtreme 5 technology, keeps ice up to 5 days. 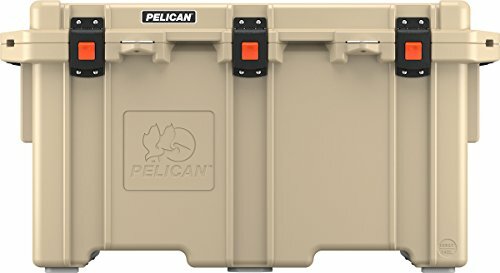 Have-A-Seat lid supports up to 250 lbs.. 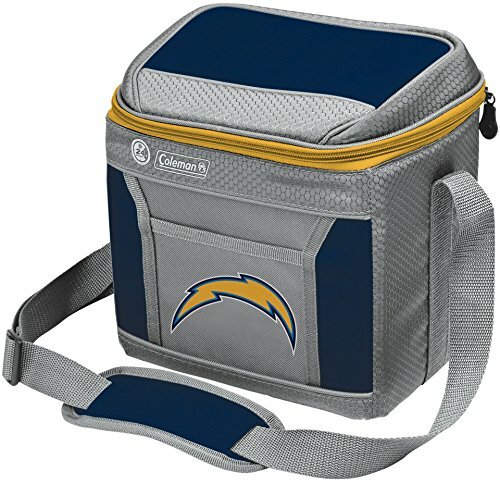 Holds up to 84 cans. Manufacturer’s limited 1-year warranty. 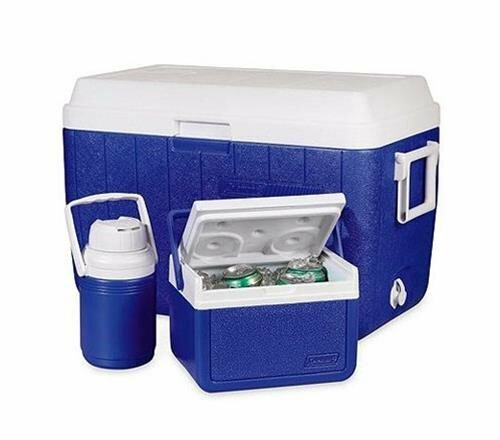 Dimensions: 22.7L x 17.5W x 18.3H in.